With more than 96 years of history and tradition, Saint Ann Catholic Community continues to be a vibrant parish with a growing membership of young and mature families. In addition to Mass, we offer many opportunities for parishioners and visitors to work, pray, serve and love together. 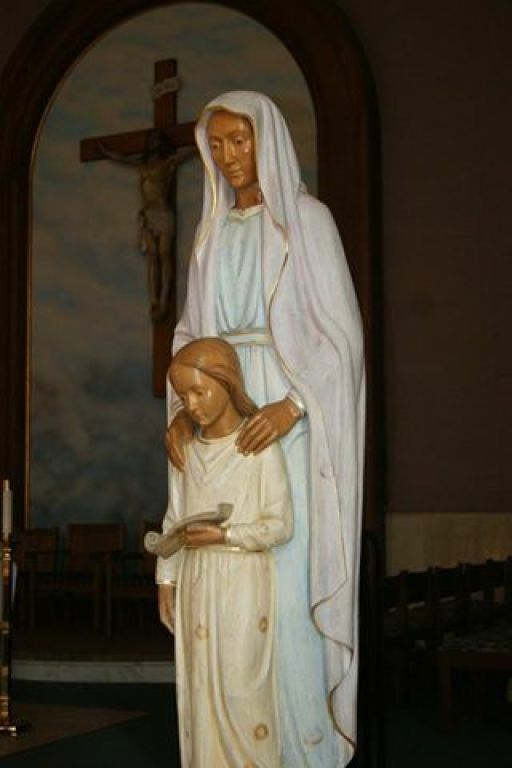 If you are exploring this site as a visitor, please know that the best way to experience Saint Ann Catholic Community is by meeting parishioners and praying with us. Our doors are open and we invite you to join us for a service, for fellowship or for a volunteer opportunity. If you are a current, past or future parishioner, we hope that you find all the information you are looking for and need. As a church community, we count our many blessings. We hope you know that your presence and activity in this faith community tops the list of our blessings. We are a loving, embracive and thriving parish because of each and every parishioner and visitor.